« 5th/6th Class have been learning all about the famine. 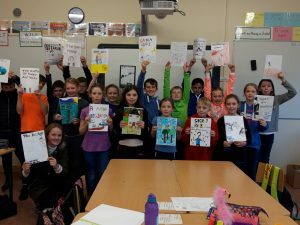 Miss Brownrigg’s 5th and 6th class have been busy creating their very own books! 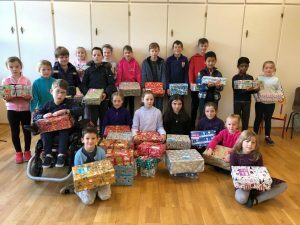 The children at St. Mary’s have collected 35 shoeboxes for the Christmas Shoebox Appeal this year. A HUGE thank you to everyone who donated items! !